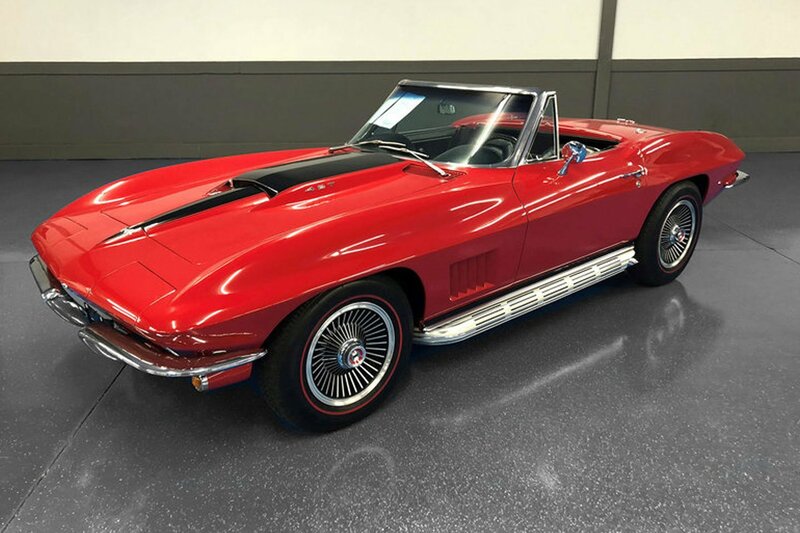 While the internet has made it easier to purchase vehicles and parts from overseas, many traders continue to attend classic car auctions in person. 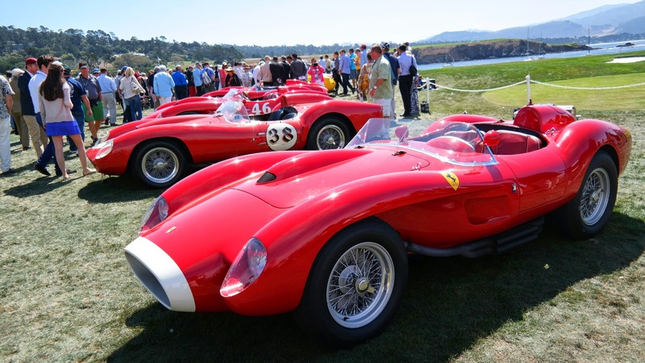 Northern California holds some of the largest, most diverse classic car events in America. 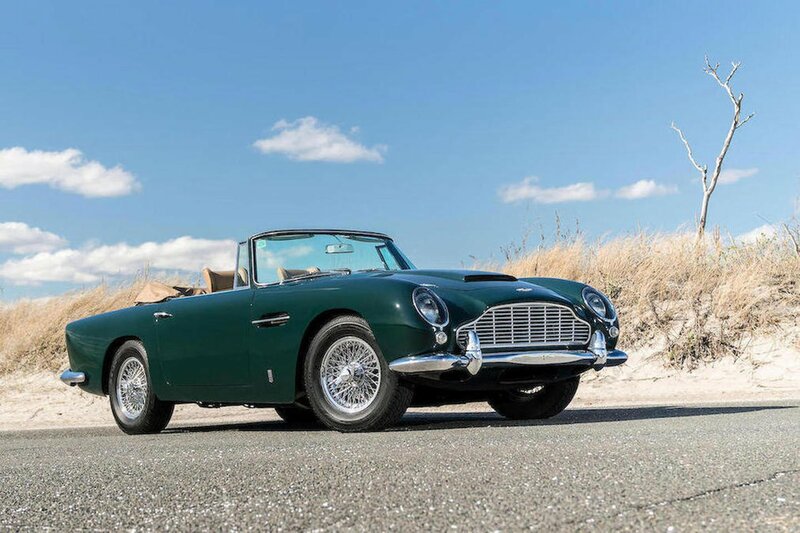 Buyers travel to California from around the world in search of rare parts and cars, as well as to meet fellow classic car enthusiasts. The Sacramento swap meet takes place every year a weekend before Hot August Nights. 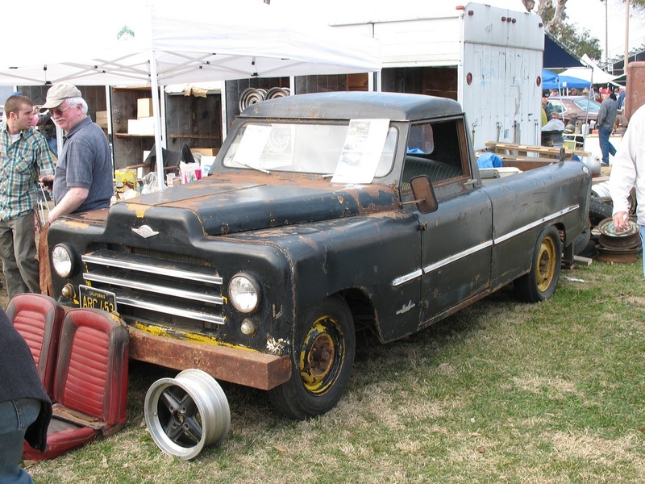 With space for over 11,000 vendors, it is the largest swap meet in Northern California. Due to the close proximity of San Francisco and the Bay Area, many locals attend the show. 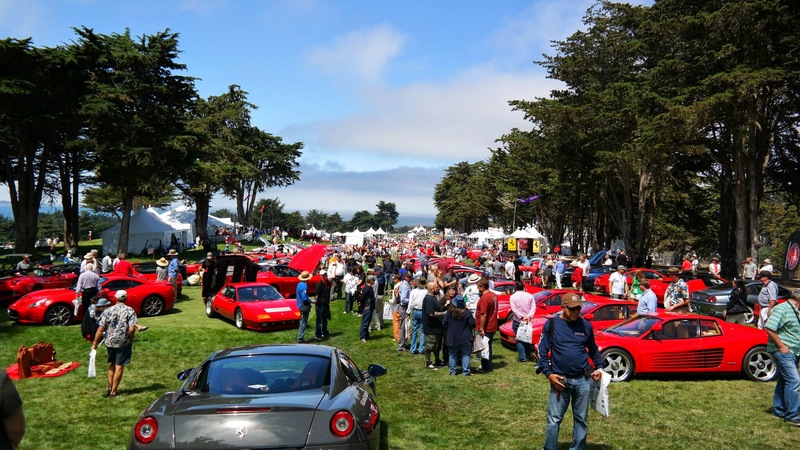 Monterey is without a doubt one of the most important classic car events in the world, and it takes place just two hours away from San Francisco. 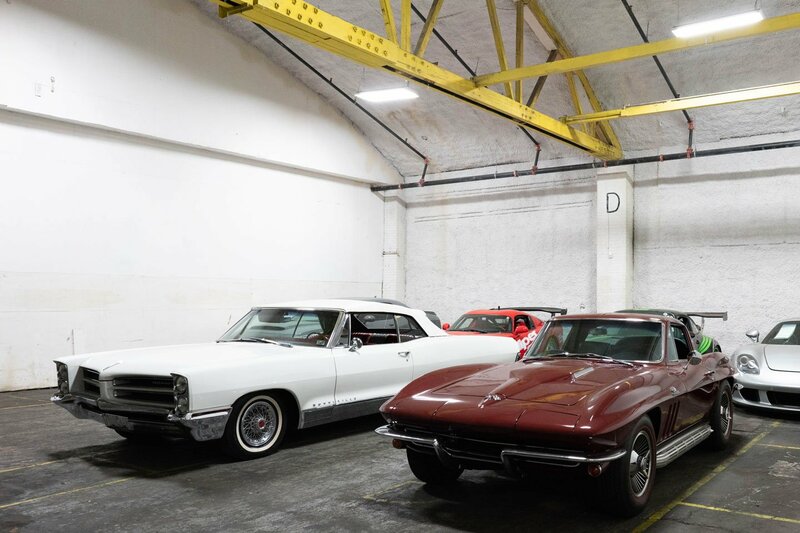 It is a weeklong affair which includes prime classic car auctions such as the one run by Gooding & Company. 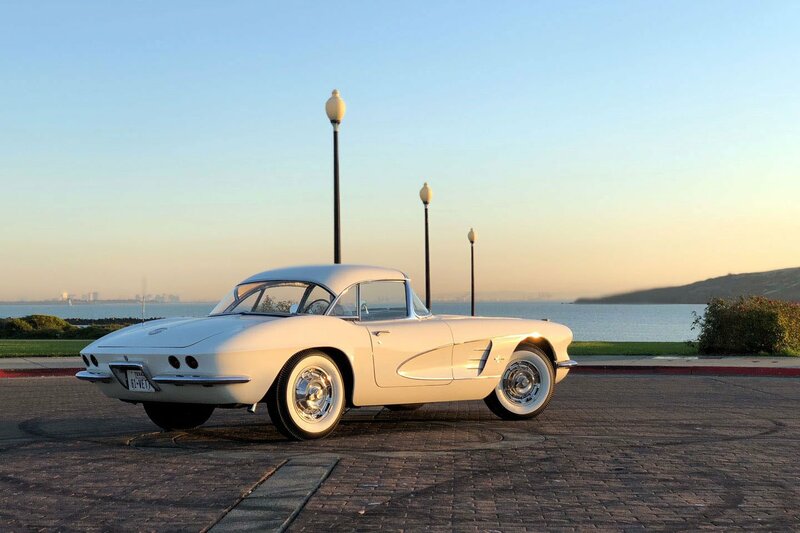 You can also get a look at some of the rarest and most pristine examples of cars from all generations at the annual Pebble Beach Concours de'Elegance which also takes place during Monterey Car Week. 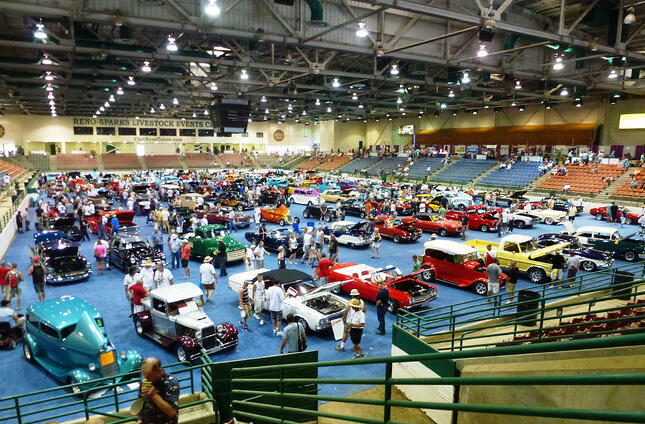 Hot August Nights is a six day event held in Reno, Nevada. 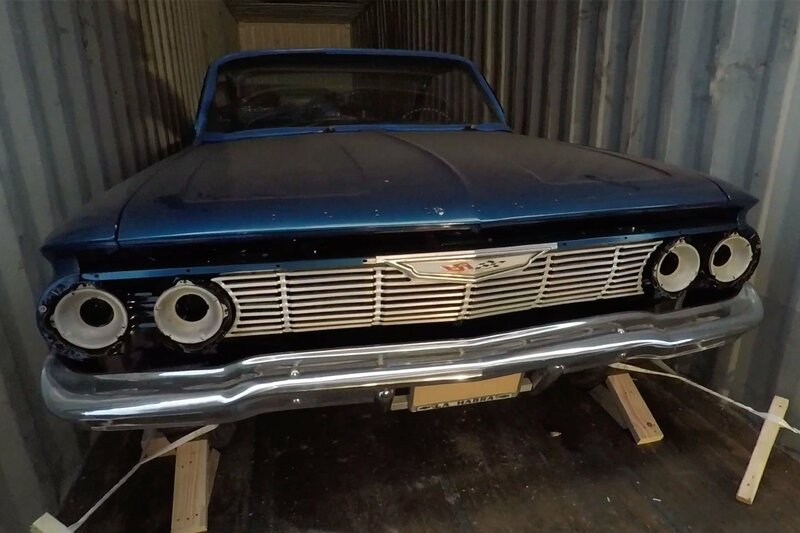 Considered by many as hot rod mecca, you will find nostalgia, as well as many beautiful cars. Each year, over 50,000 buyers attend the Portland Swap Meet. It takes place in April and attracts a ton of attention overseas. Unlike the Good Guys swap meet, it's a less professional gathering, with a rougher inventory. 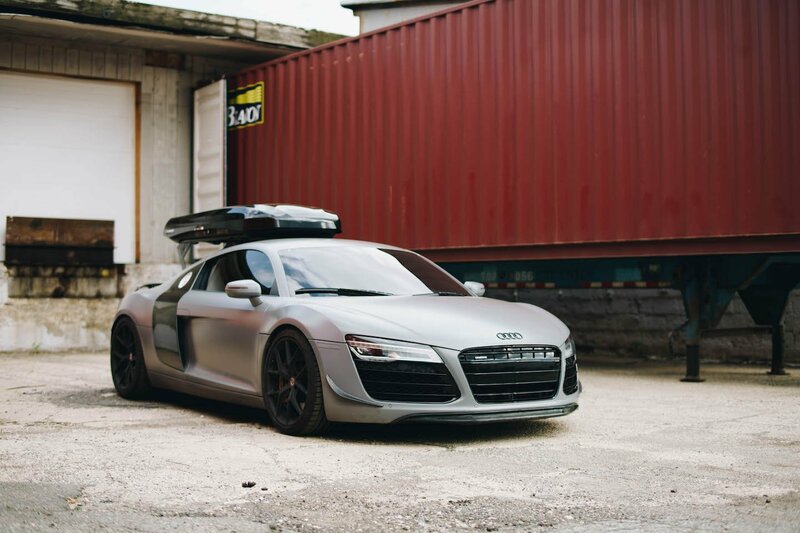 You can score some great deals here from vendors cleaning out their garages. 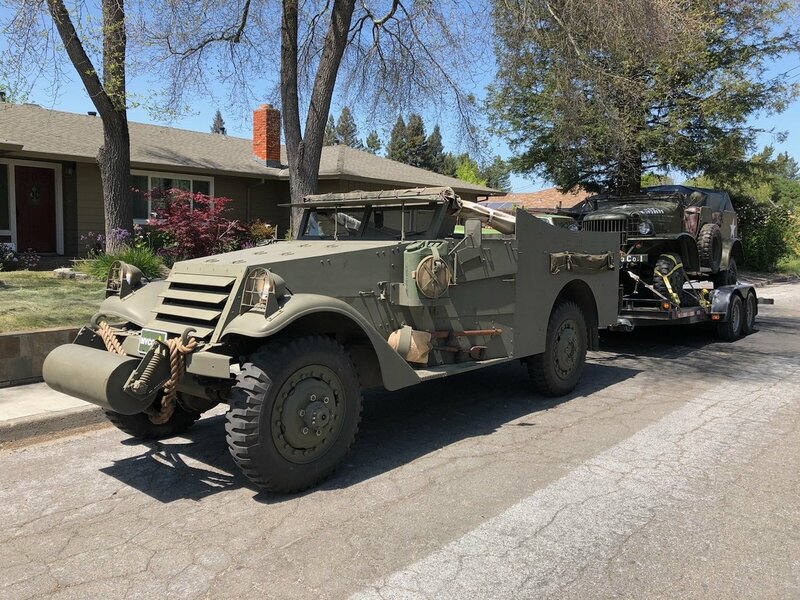 What began in 1965 as a modest swap meet in Modesto, California, quickly outgrew its space and was forced to move to Turlock. 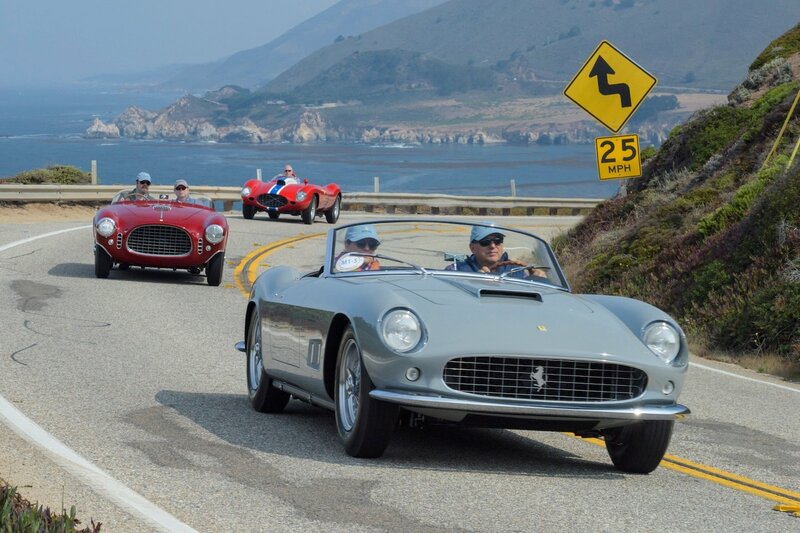 Just two hours from San Francisco, the meet is now one of the most beloved gathering spots of classic Ford enthusiasts. 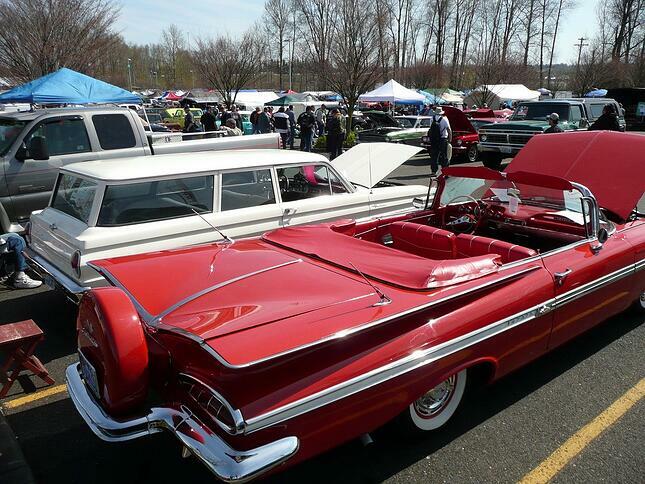 The Good Guys Association organizes 20 swap meets across the US throughout the year. However, some of their most popular meets take place in Pleasanton, CA, about an hour away from San Francisco. 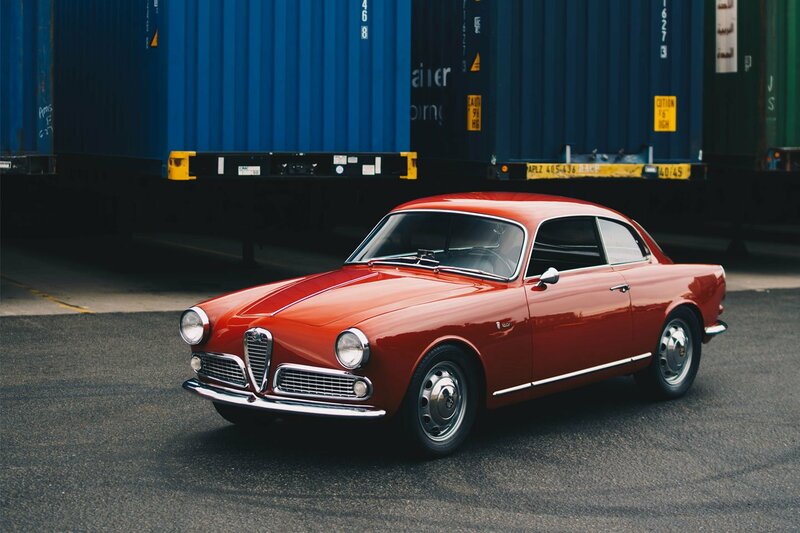 It's a cross between a classic car show, and a huge market for all things automotive. 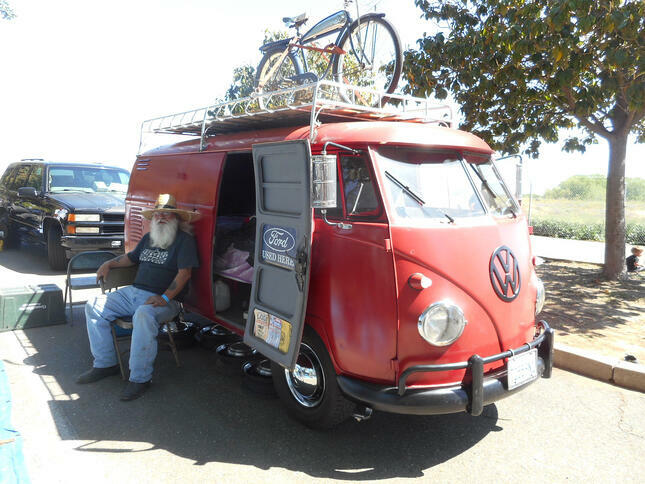 Good Guys shows are in Pleasanton, California 4 times/year. See other Good Guys events around the US here.